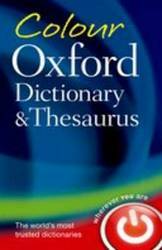 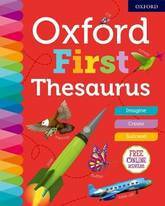 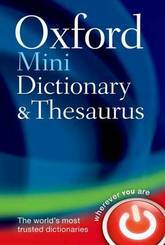 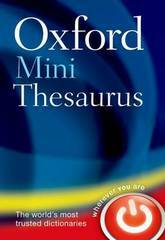 This major new edition of the Oxford First Thesaurus in paperback has been updated to include more related words, synonyms and antonyms to develop children's writing skills, support comprehension and inspire a more creative and adventurous use of language. 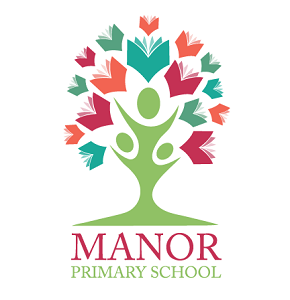 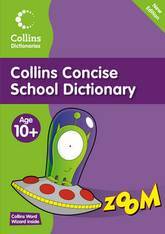 With its accessible alphabetical layout, fun colourful illustrations and relevant example sentences, it is the perfect resource for home and school to boost vocabulary and spark creative writing skills. 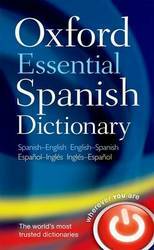 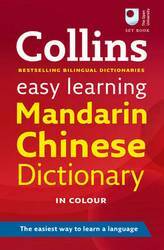 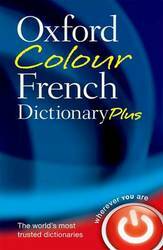 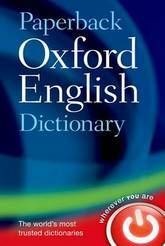 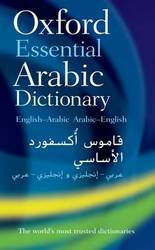 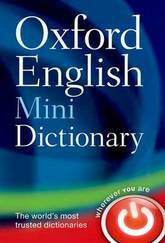 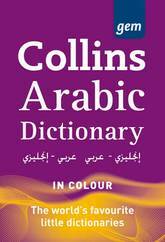 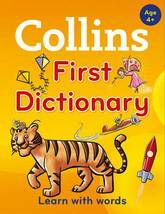 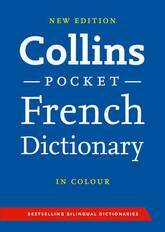 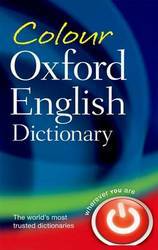 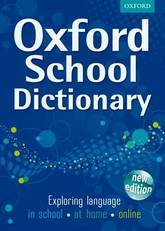 Also available in durable hardback format and an ideal companion to the new updated edition of the Oxford First Dictionary. 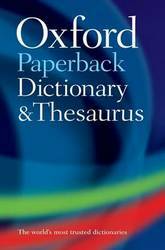 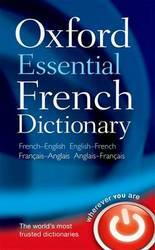 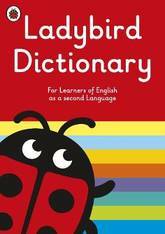 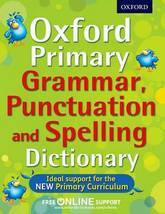 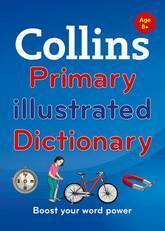 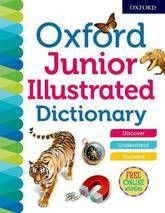 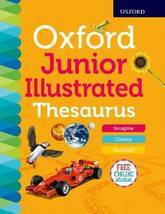 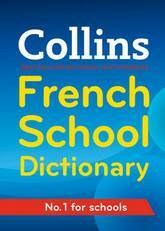 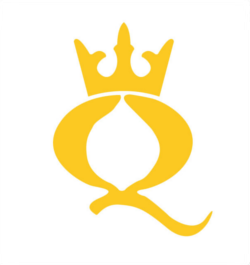 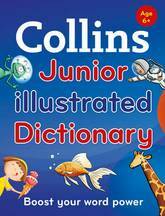 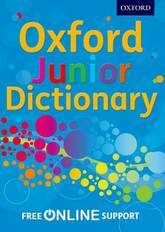 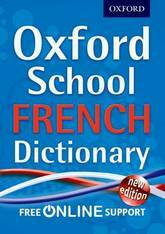 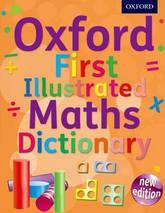 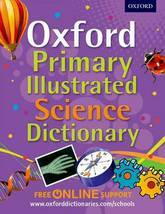 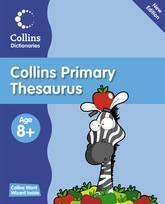 Go online at www.oxfordschooldictionaries.com for the accompanying free downloadable activities.